Offline Strategies for Successful Branding! Learn first hand what it means to become the Chief Marketing Officer of the Brand called You, Inc.
Take control of how you are currently positioned in the marketplace and pick up strategies to help you elevate your positioning so that you attract better opportunities, promotions and increased salary. - Contribute tremendously to the advancement of your industry so you are seen as "the person to know. 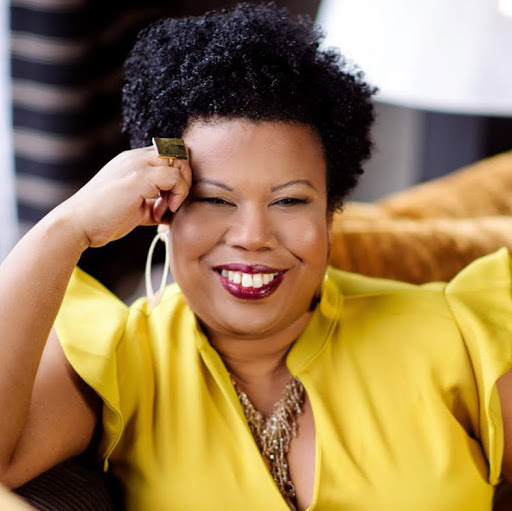 Jennifer Ransaw Smith is a nationally recognized Personal Elevation + Brand Strategist. As the founding CEO of Brand id|Strategic Partners, the nation’s only full-service personal elevation agency, she works with entrepreneurs and executives from coast-to-coast to help them leverage their expertise to position themselves as "the person to know" within their industry. After more than a decade of helping some of the nation’s most prominent brands like Burger King, AT&T, Texaco, Clairol and Coke position and differentiate themselves in the marketplace, Jennifer recognized the urgent need for an agency that positioned people the way that marketing and advertising agencies positioned products and services (with a dedicated team focused on the elevation of that specific brand). It resulted in the birth of Brand id|Strategic Partners, the first full-service personal elevation agency. They specialize in transforming subject matter experts into brand assets. Called a True Visionary by her clients, Jennifer is on a mission to empower her clients and audiences by providing them with effective strategies that can be implemented immediately to make significant changes in how they are currently being perceived. She divides her time between speaking, training, and coaching clients on how to become the person to know in their industry. Her tips, tools and strategies have appeared in a myriad of places including ABC, The Washington Post and The Baltimore Sun.